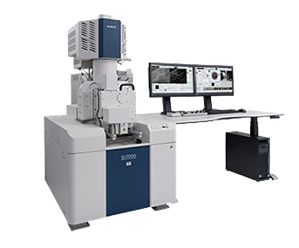 The modern FE-SEM requires not only high performance but also a multitude of functionalities including wide-area observation, in-situ analysis, variable pressure, high-resolution imaging at low accelerating voltages, and simultaneous multi-signal collection. 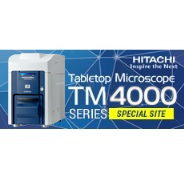 The SU7000 is designed to address these aspects and more by delivering enhanced information for diversified needs in the field of electron microscopy. Experience the nano-world with the SU7000! For further information please do not hesitate to contact us. Please use the links below. 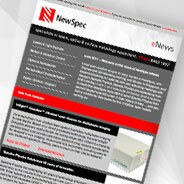 We are very pleased to announce NewSpec's new partnership with Ophir. 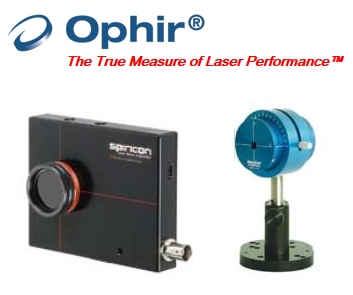 NewSpec has been appointed as the exclusive distributor for Ophir's Beam Profilers. With Ophir's dedication to accuracy, precision, R&D, and support, we look forward to working together. For further information, or should you have any queries or concerns about your existing Ophir Beam Profilers, please do not hesitate to contact us. Please use the links below. 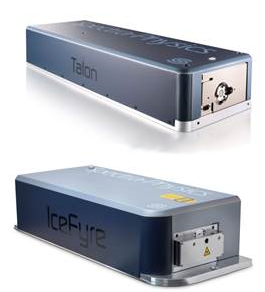 Talon is an exciting family of UV and green diode-pumped solid state (DPSS) Q-switched lasers that delivers an unprecedented combination of performance, reliability, and cost. 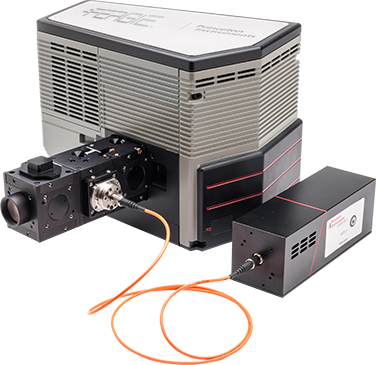 Based on Spectra-Physics’ It’s in the Box™ design, with the laser and controller combined in a single, compact package the Talon is available from 6W up to >45W or >500µJ per pulse of UV making this product family is ideal for a range of processes and applications. 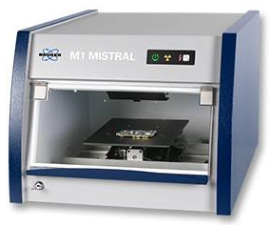 • precision manufacturing of sapphire, glass, ceramics, fine metals, plastics, and other materials and devices. 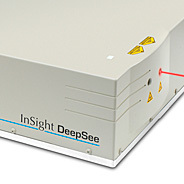 Princeton Instrument’s new FERGIE compact, imaging spectrograph offers low noise aberration free imaging performance over a wide wavelength range with an integrated cooled CCD camera – all within a footprint smaller than an A4 text book ! 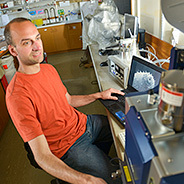 A wide range of experiments can be quickly assembled using FERGIE’s unique Accessory CUBES, laser sources and fibreoptics. For example, a typical Raman experiment that used to take hours to set up now can be completed in fewer than 90 seconds! Please contact Neil to arrange an on-site demonstration. NewSpec was established in December 2004 as an Australian owned company, as the exclusive Australasian distributor for Newport Corporation. We specialise in the marketing, sales, importation, installation and service of scientific research equipment, primarily in the fields of lasers, optics and surface metrology.